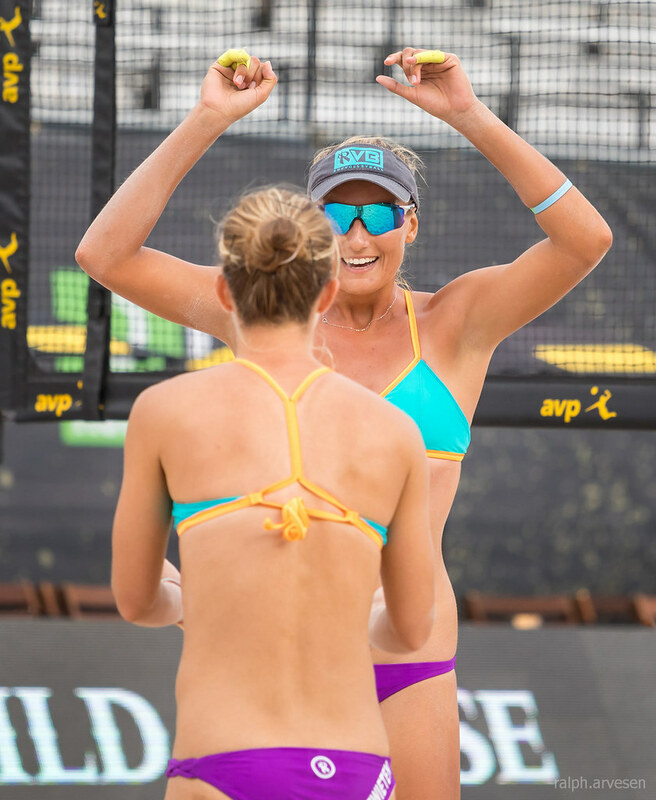 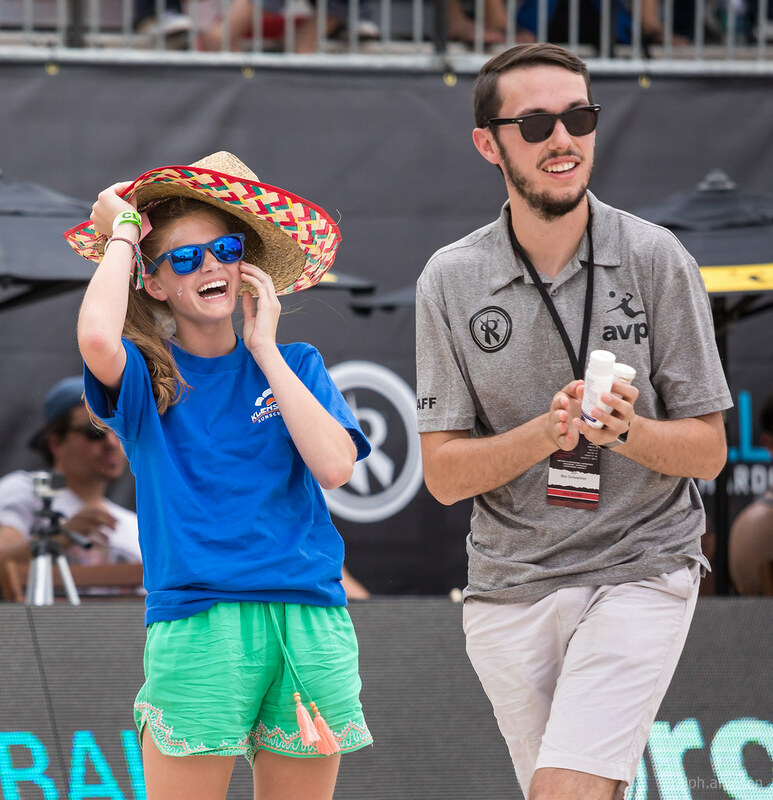 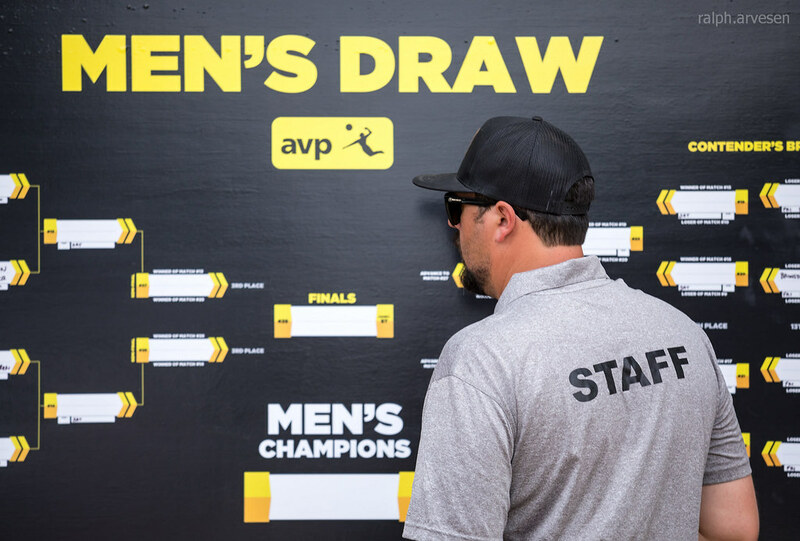 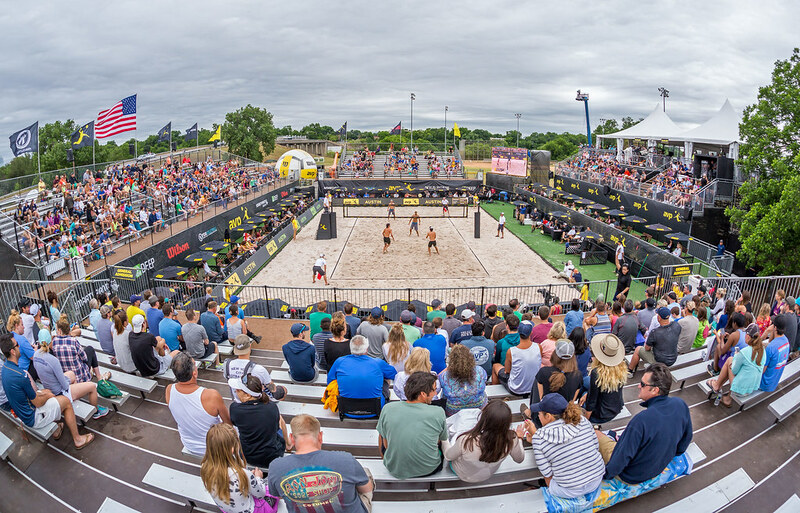 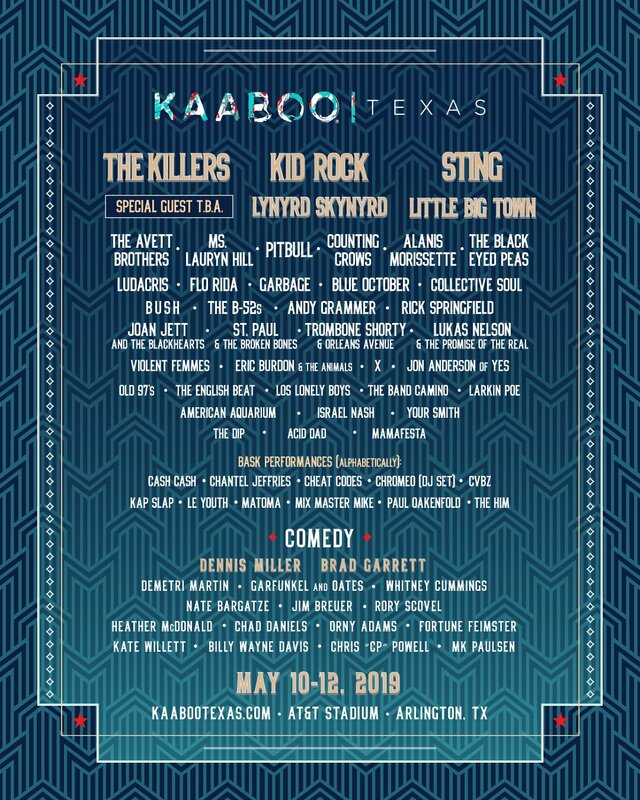 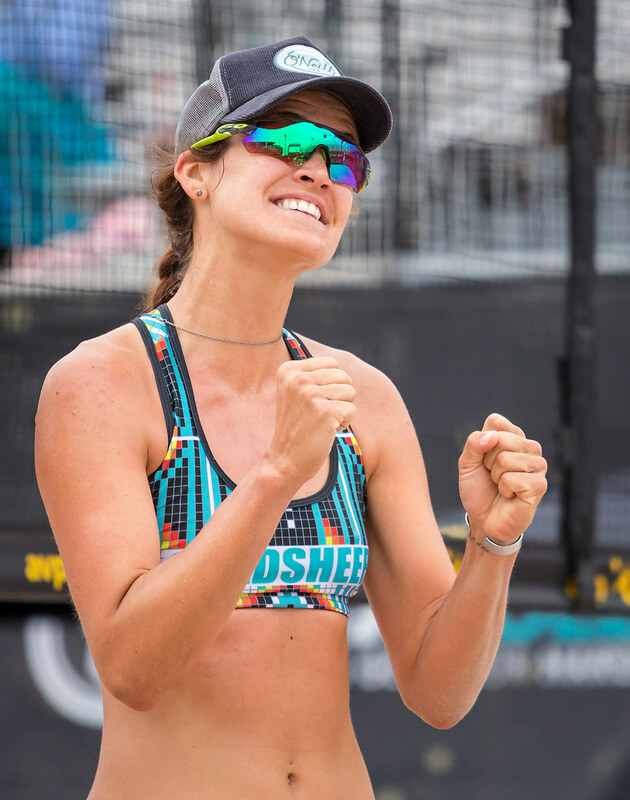 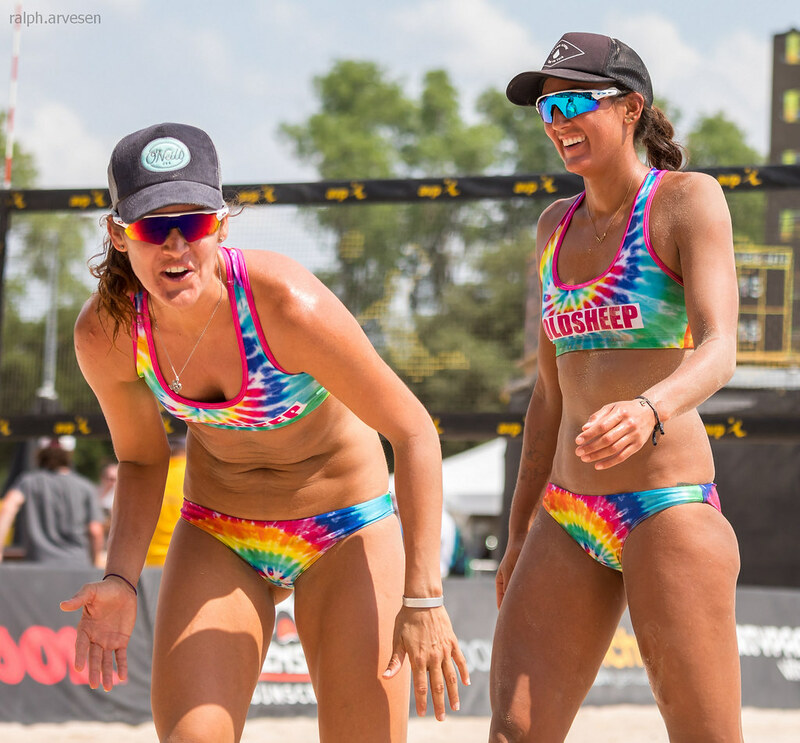 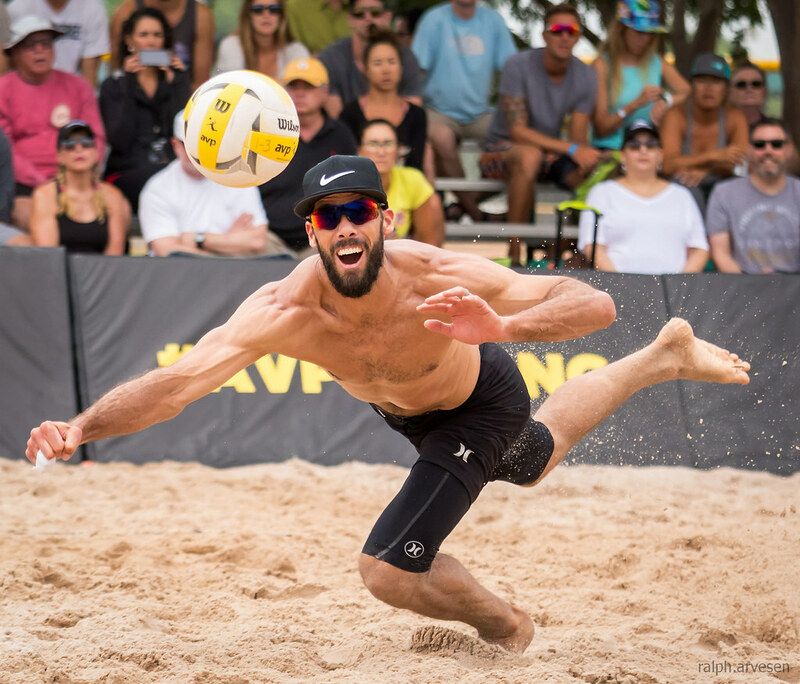 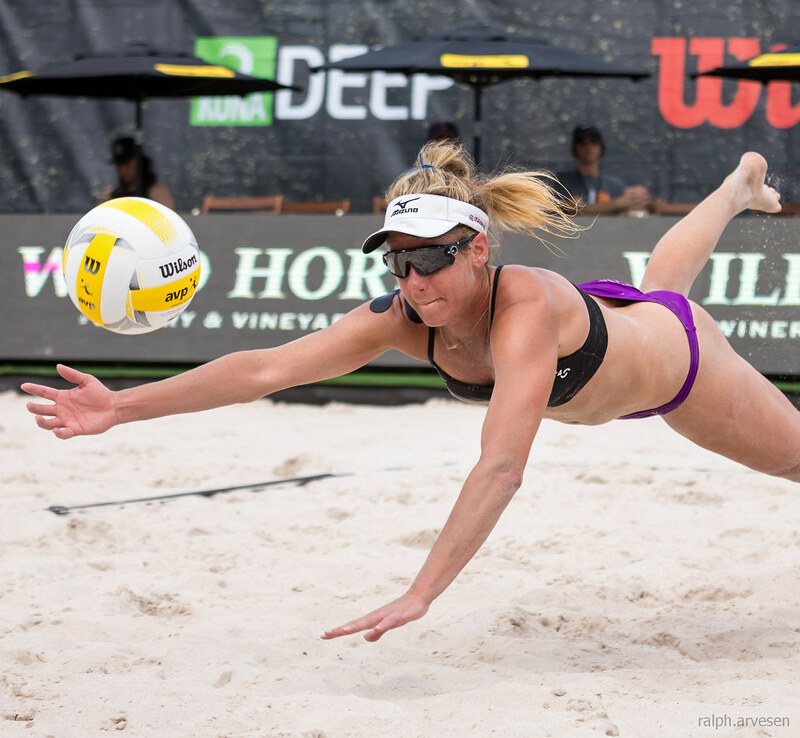 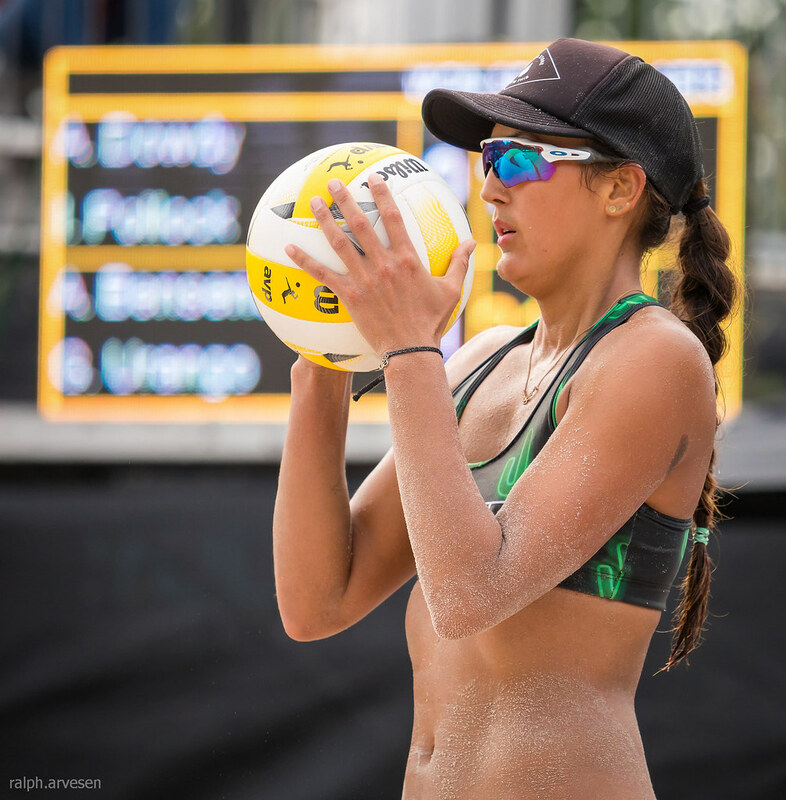 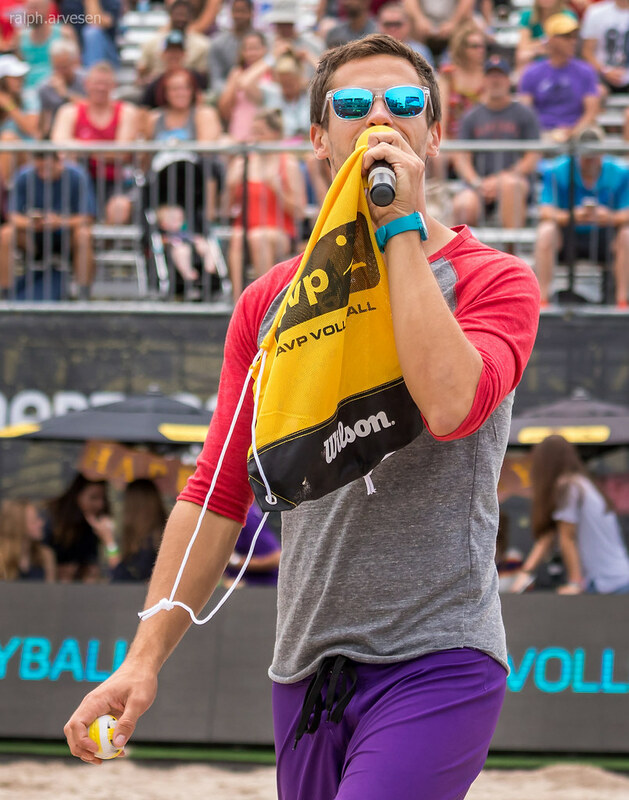 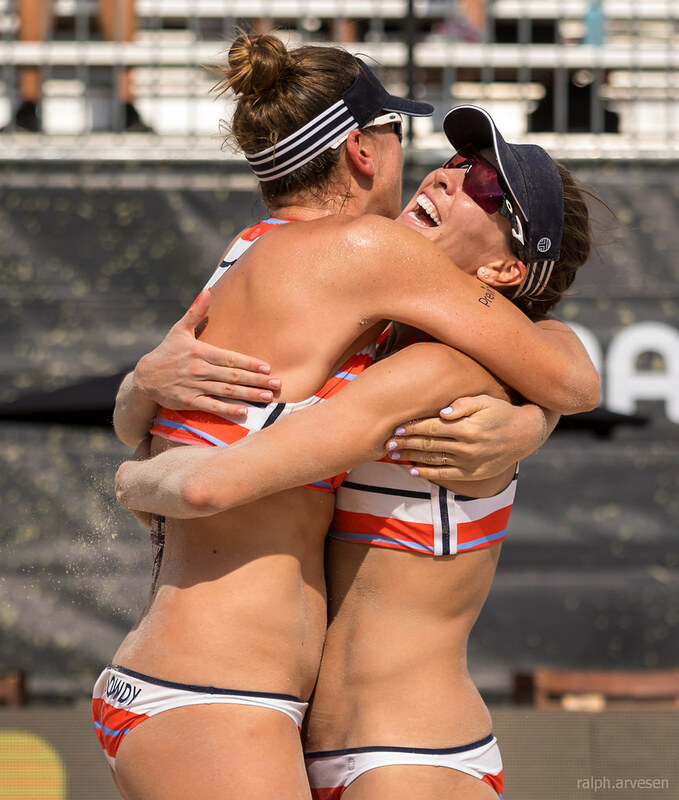 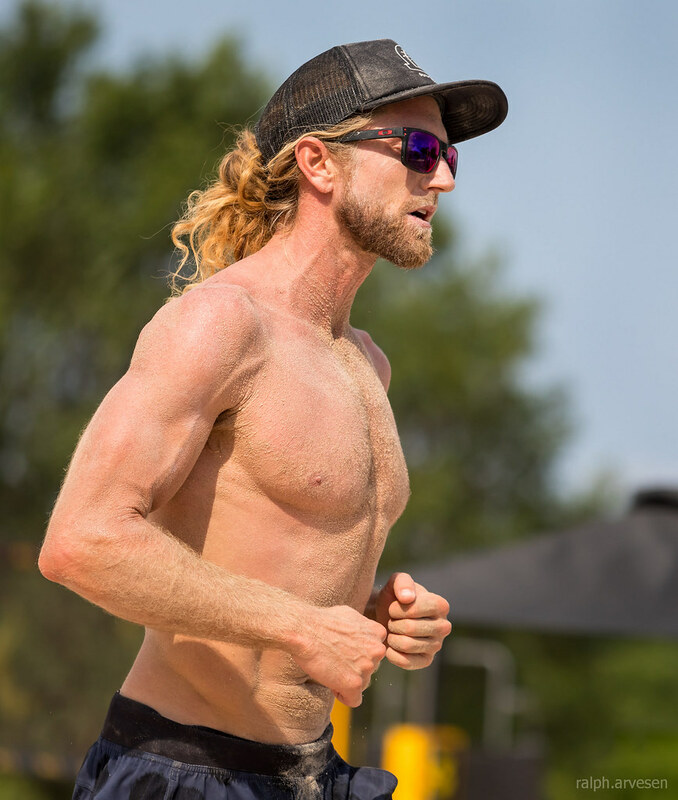 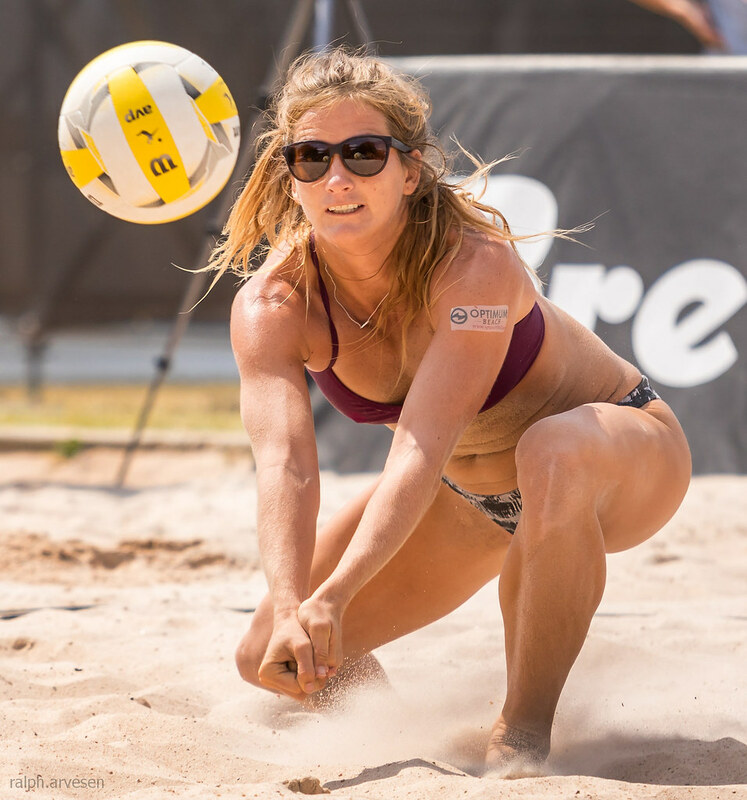 The AVP is bringing the beach to Austin! 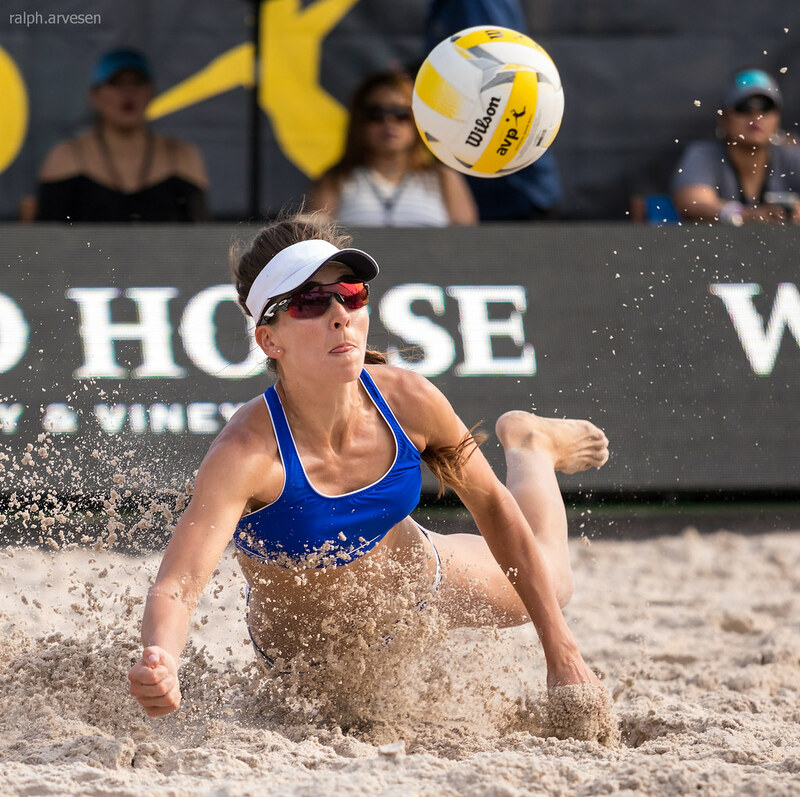 Catch the US’ top teams at the Austin Open May 17th - 20th at Krieg Fields. 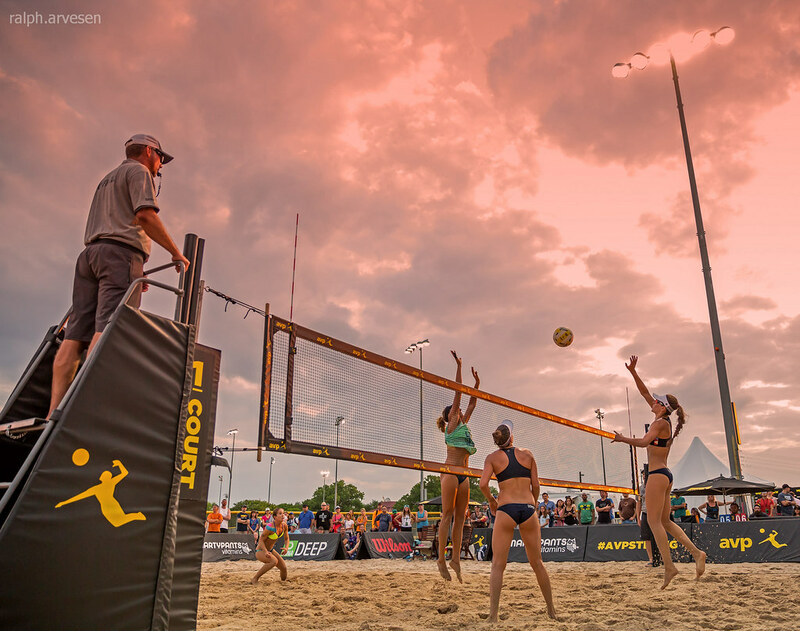 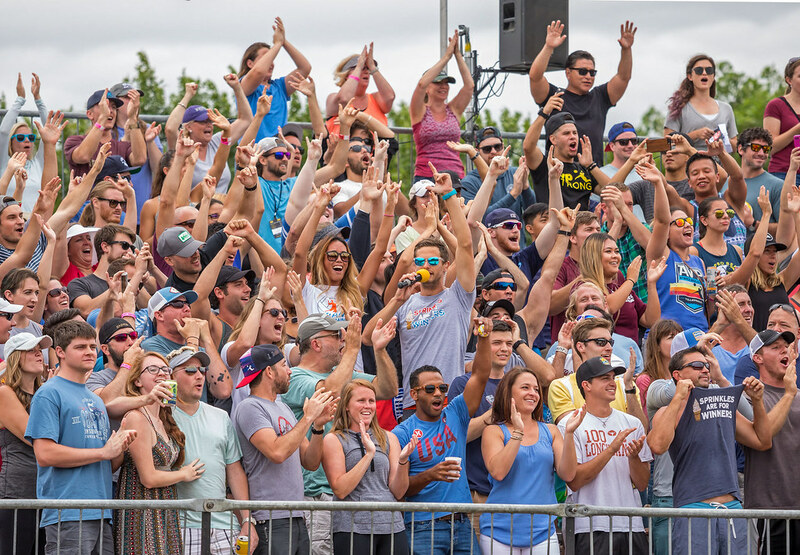 Free General Admission so grab your friends and family & head to the sand for the ultimate summer weekend of sun, music, food, drinks, and pro beach volleyball!